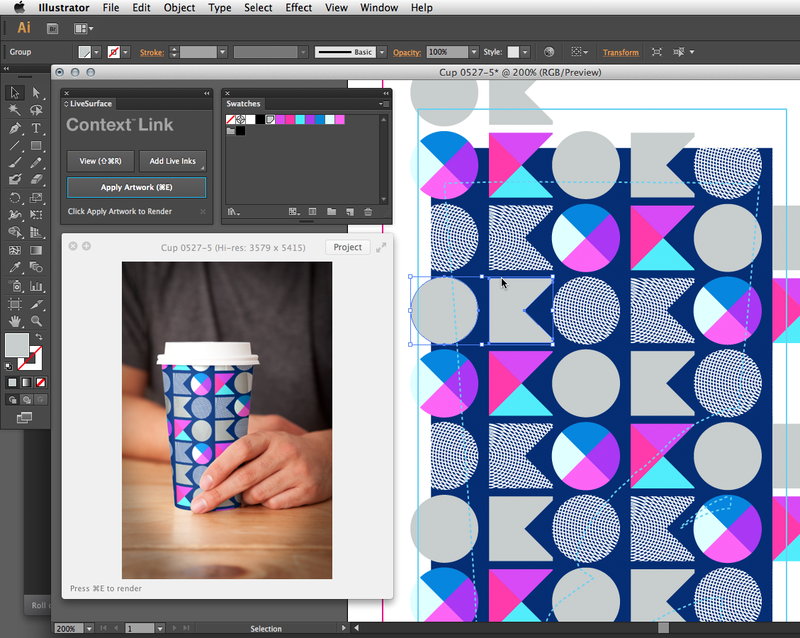 Essentially, Context integrates with Adobe Illustrator to let you take your work and display it on a wide variety of real-world objects and scenes. While you work, you can preview your designs in Context without leaving Illustrator, and see 3D renderings to help you better tailor your designs to the real world. Context simplifies the task of creating mockups of your artwork, because it does it for you. Rather than taking your designs and trying to Photoshop them into a realistic scenario, you can see a preview in Context without having to slow down your workflow and shuffle between multiple apps- which can save a ton of time. Inside Context, you’ll find a ton of different options, such as Live Inks, which simulates printing effects such as chrome foil, fluorescent, letterpress, hologram, blind embossing, silk screen and a range of papers, such as kraft. Paired with Context is the Surface Store, which gives you access to hundred of new surfaces to use in your image previews, to fit the type of styling you want to convey in your renders. More surfaces are continuously added, and can be accessed with one of several subscription plans, starting at $9/month. 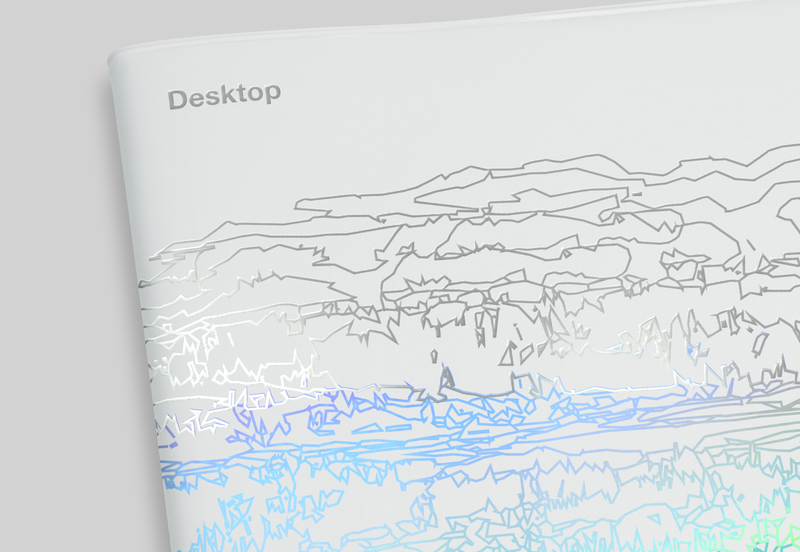 Context is available today and can be downloaded for free, with high-resolution surfaces available through subscription. Check it out here.